We’re a little late to the party, but gift giving season is upon us! Like last year, we decided to share some of our favorite things and create a few gift guides to help you this holiday season. First up is our 2017 Cookbook Gift Guide! Obviously, we love cookbooks here at Geeks Who Eat Headquarters and love to share our favorites! 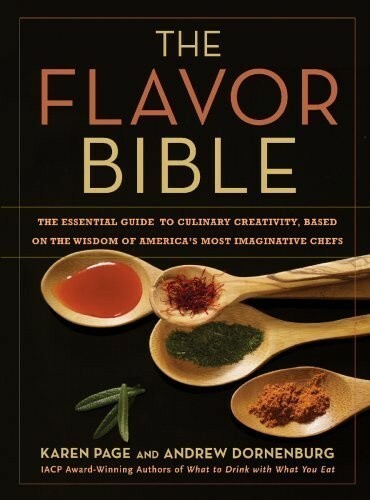 The Flavor Bible– Ever wonder how chefs and recipe creators come up with recipe ideas? The Flavor Bible is a great start. Wondering what fun new flavors you can combine? This book will tell you! This book is definitely one of the most used books in our kitchen! 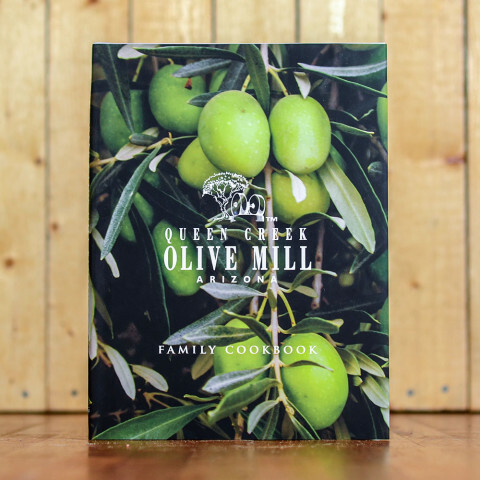 Queen Creek Olive Mill Family Cookbook– It’s no secret that we adore Queen Creek Olive Mill. Heck, we even got married there! So it would stand to reason that the Queen Creek Olive Mill Family Cookbook is a cherished cookbook in our home. Featuring some of the Rea family’s favorite recipes, it is a great way to bring the Mill to your home. 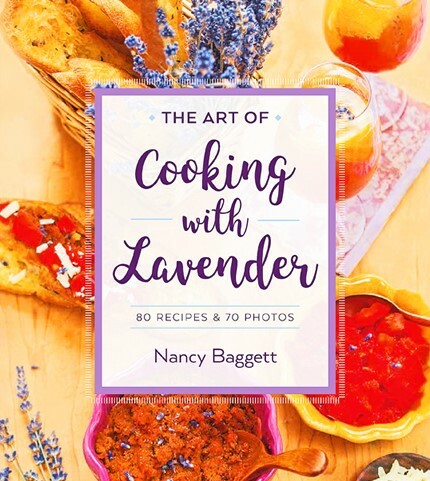 The Art of Cooking with Lavender– One of our favorite floral flavors (say that three times fast) is lavender. Not only does it smell wonderful, but it adds great flavor to food! We’ve used lavender in cocktails for a while but never tried to really cook with it. That is, until we got this cookbook. Try the popcorn recipe, you won’t be disappointed! The Walking Dead: The Official Cookbook and Survival Guide– No Walking Dead fan should be without this cookbook. 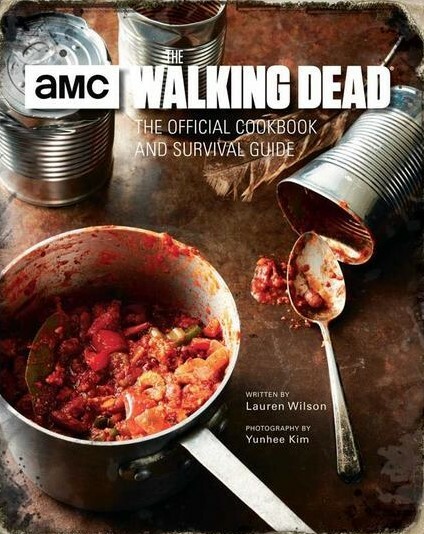 Not only does it contain recipes featured on the show, but also a survival guide for the zombie apocalypse. Fans of the show or comic are sure to appreciate this one! 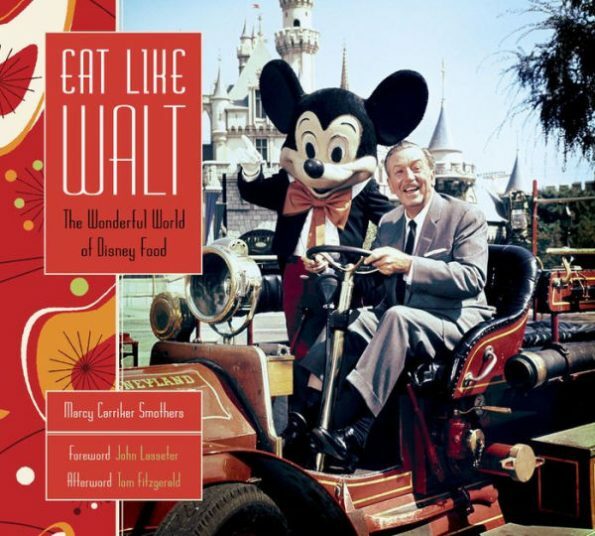 Eat Like Walt: The Wonderful World of Disney Food– If you are looking for a gift for the Disney fan in your life look no further. This book features classic recipes from the parks. However, that isn’t all. It’s also a history of Disney food, making it the perfect gift for a Disney foodie! We hope that our 2017 Cookbook Gift Guide has given you some great ideas for the foodie in your life! Stay tuned because we have a couple more gift guides on the way! Happy Holidays!